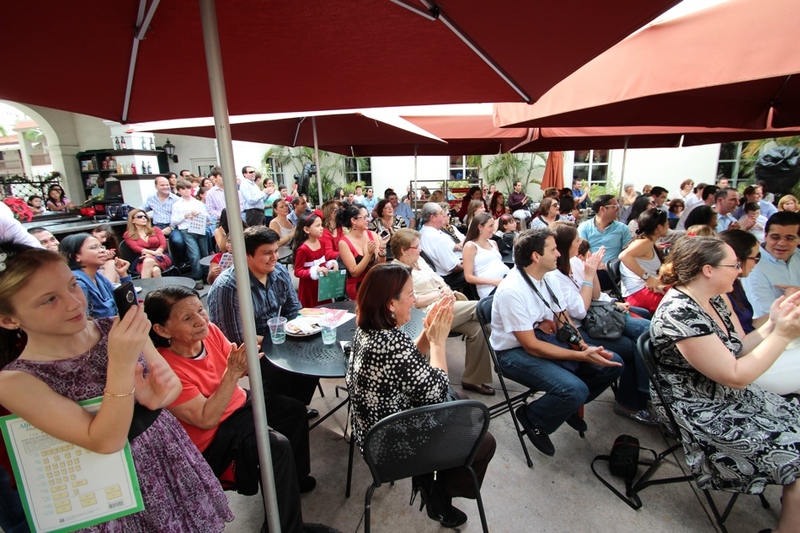 See the latest news and events at Miami Fine Arts Academy. Read the latest articles regarding the pursuit of the arts and music. Here is a peek into the fun times and outstanding performers of the 2013 Holiday Sounds Recital.